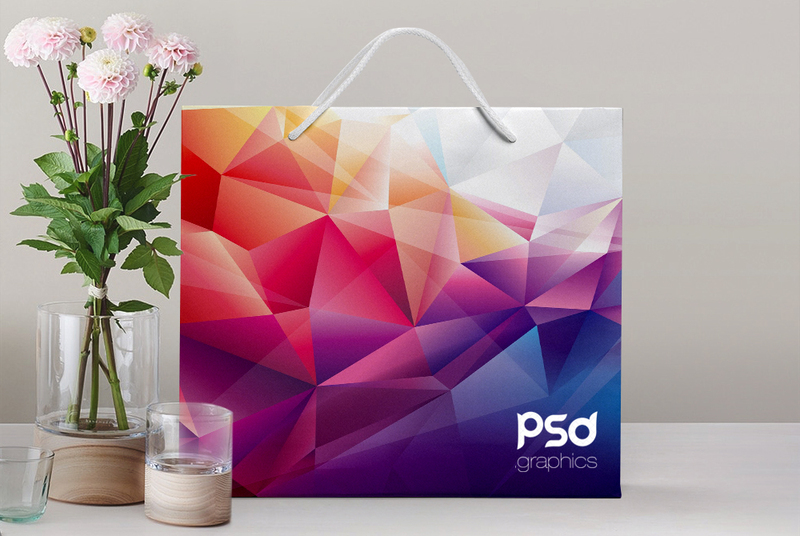 Download Shopping Paper Bag Mockup Free PSD Graphics. This is a new Shopping paper bag PSD mockup to display your branding and packaging designs and showcase your merchandising brand identity designs with ease. Change the handle and bag color to your liking and add your own graphics within the smart layer. You can also add your own background or change the background color easily. A Great Paper Bag Mockup PSD to showcase your packaging branding in realistic appearance and will elevate a trendy look to the paper bag. Hope you like this Shopping Paper Bag Mockup Free PSD. Enjoy!